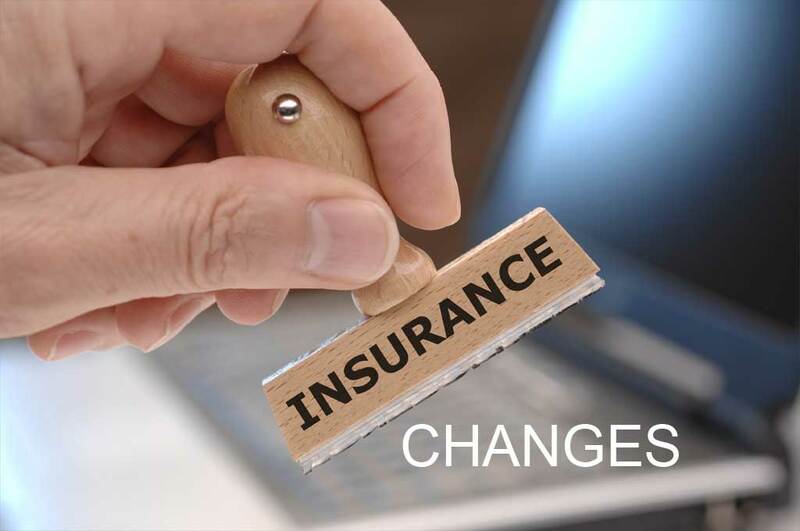 How to Make Funeral Policy Changes & Submit Claims to Your Provider. At Funeral Cover Finder, we often get clients that ask as if they can change basic details. Unfortunately, we don’t have access to the provider database. This means that we can only issue new funeral polices, or add members to an existing funeral plan. We do, however, do our best to provide a one stop funeral cover solution. We have listed the relevant contact details for all the funeral cover providers we represent. Funeral policy changes must be made with your provider. If you want to make basic changes, feel free to contact them directly. This includes change of address or banking details. If you struggle with your provider for any reason, feel free to let us know. We will do our best to try and assist you wherever we can. Although we can’t access your details, we can still try and assist you where we can. We want to thank you for your support. We value our clients and their loyalty. Remember, if you request a quote, or take a new policy with us, it does not cost you extra. We provide a service that is free of charge. We can arrange your funeral cover quote, and if you are satisfied, we can even arrange your funeral plan for you. Funeral Cover Claims. At Funeral Cover Finder, we do not handle claims in any way. If you need to make a claim, you can contact your provider directly on the number listed below. The will be able to explain to you want the process is.